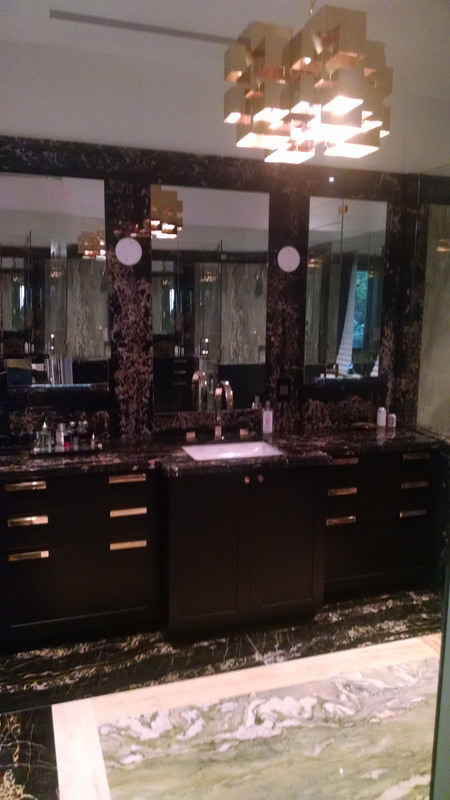 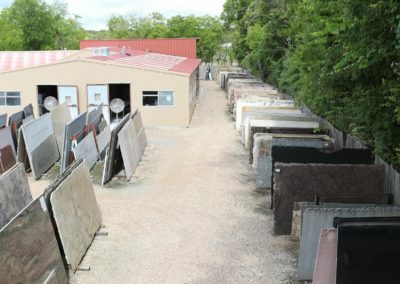 Bella Stone & Quartz Surfaces has been bringing beauty and elegance to Austin, Central Texas, & beyond one project at a time for 39 years! 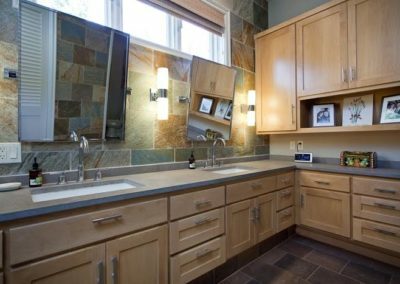 Bella Stone & Quartz Surfaces was founded in 1980 to design, fabricate, and install stone & quartz countertops as well as specialty pieces. 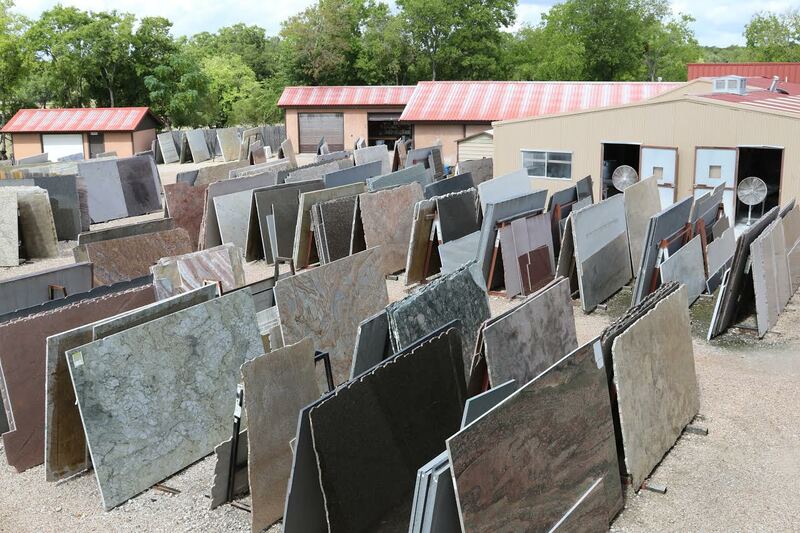 Formerly known as Moe Freid Marble & Granite, we continue to provide the same level of commitment to quality and attention to detail as we did on day one! 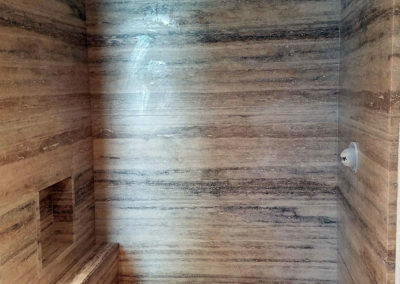 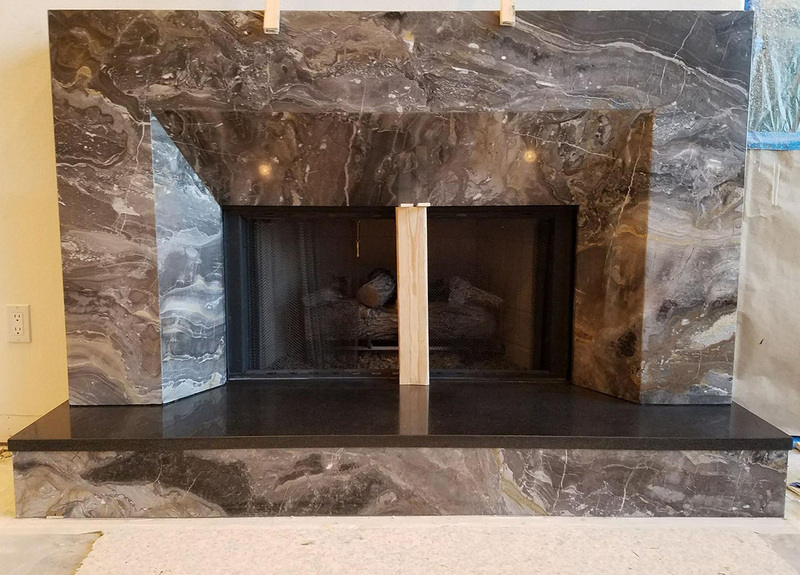 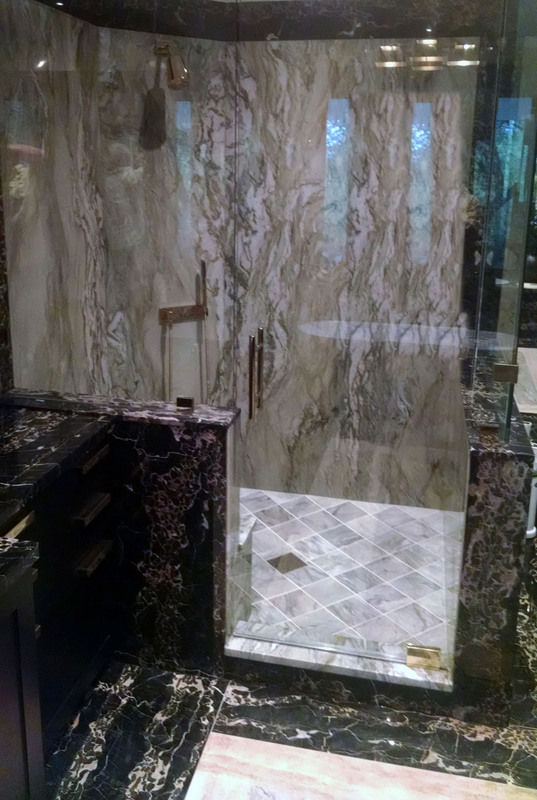 Since 1986, Walter Symmes has worked side by side with Moe as the General Manager of Moe Freid Marble & Granite and Moe Tool & Accessories (MTA), which offers a full line of stone care products. 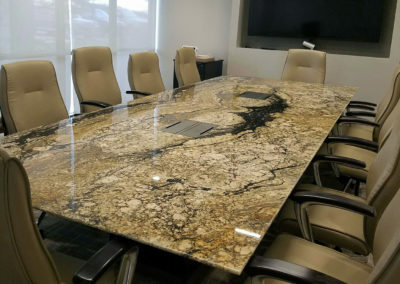 In August, 2018 Walter purchased both companies and rebranded Moe Freid Marble & Granite to Bella Stone & Quartz Surfaces. 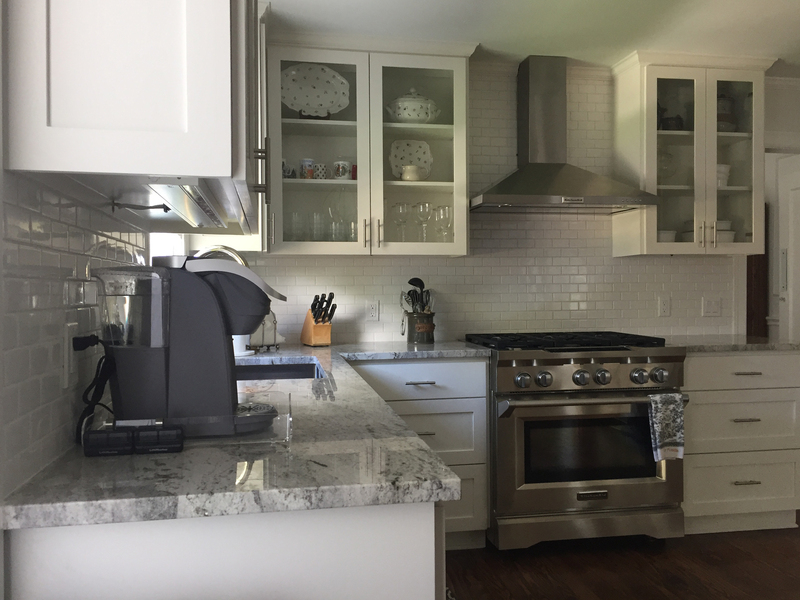 Longtime employees of both companies continue to operate with the same level of attention to detail and quality craftsmanship. 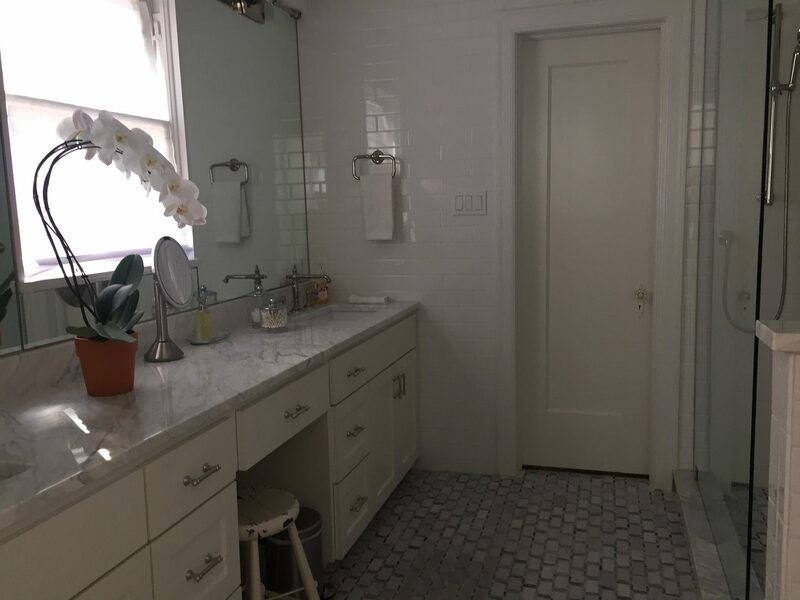 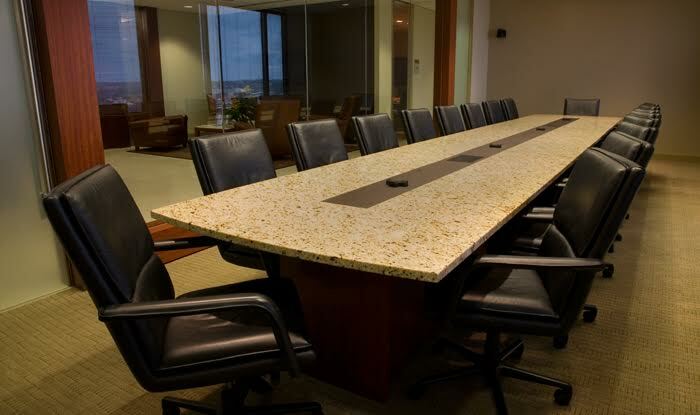 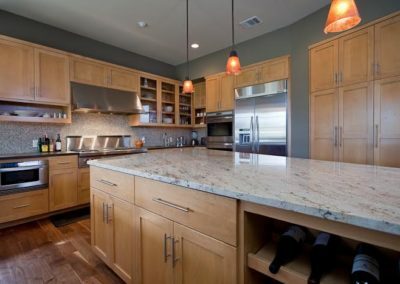 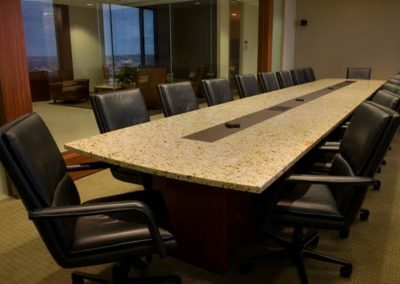 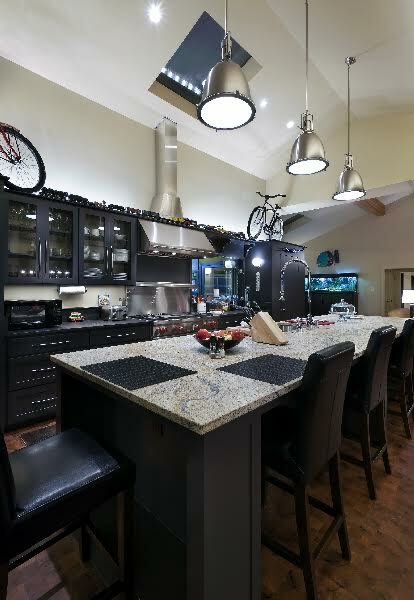 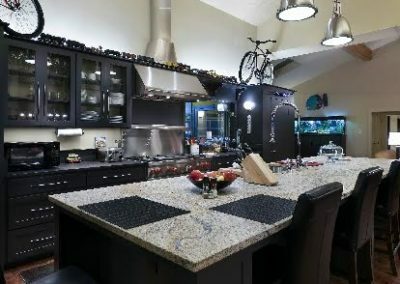 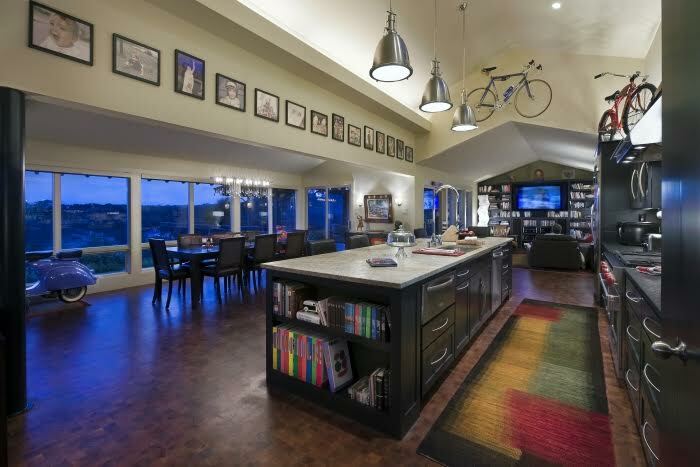 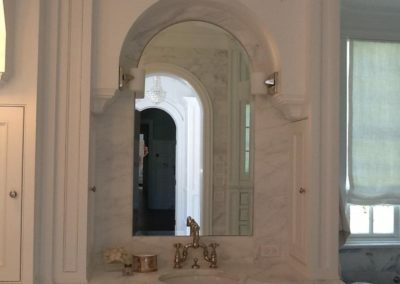 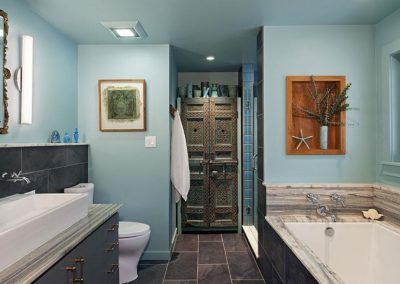 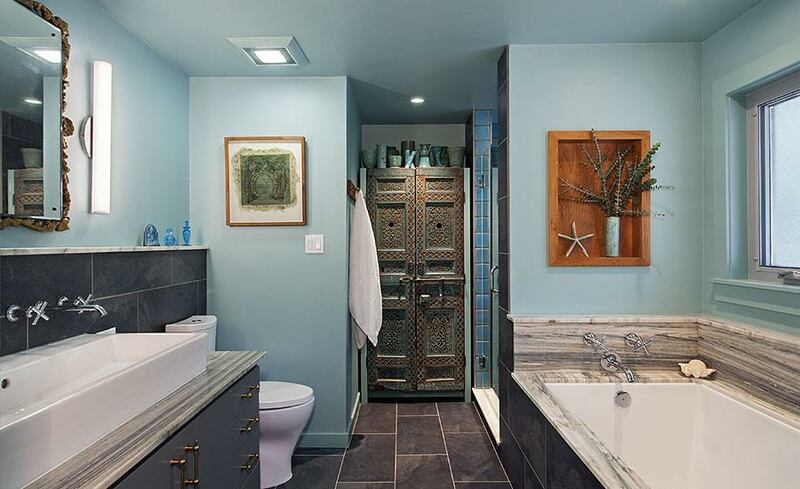 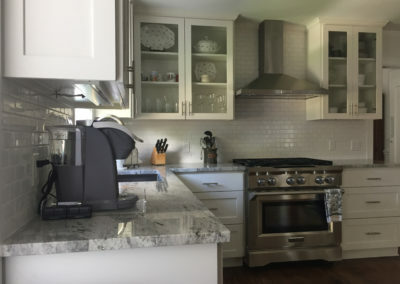 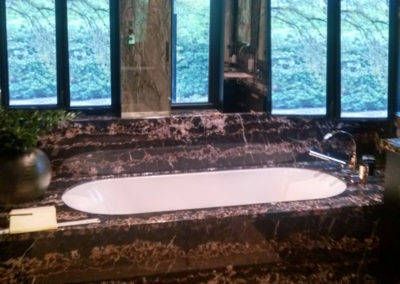 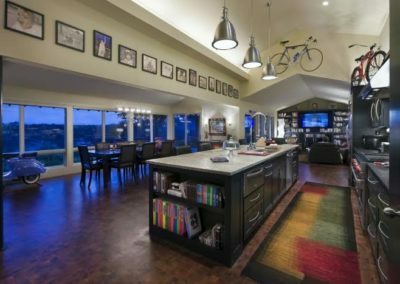 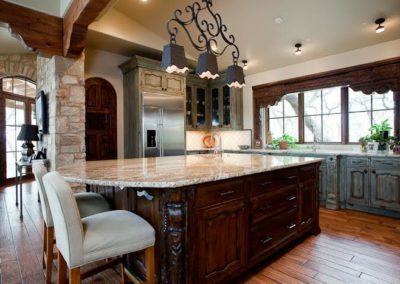 We work with home builders, architects, and designers who have a specific need and enjoy working with stone & quartz experts who strive for excellence by focusing on attention to detail. 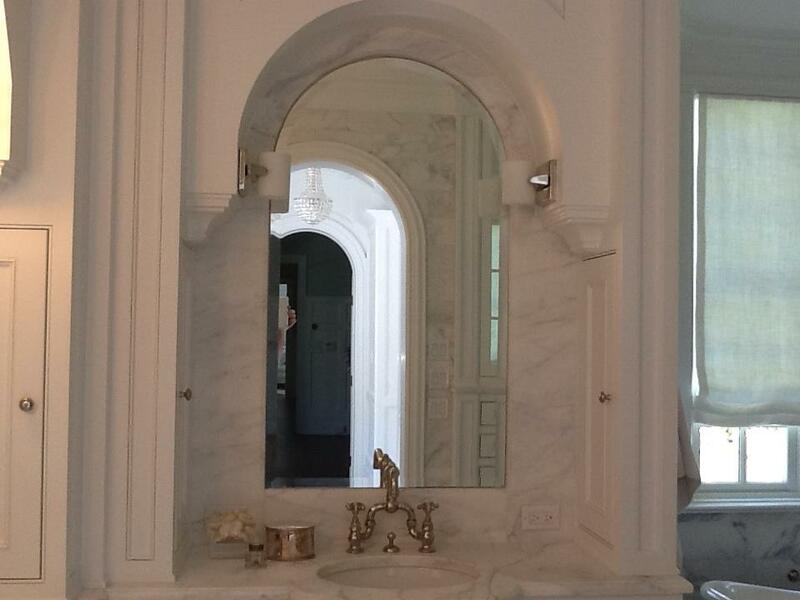 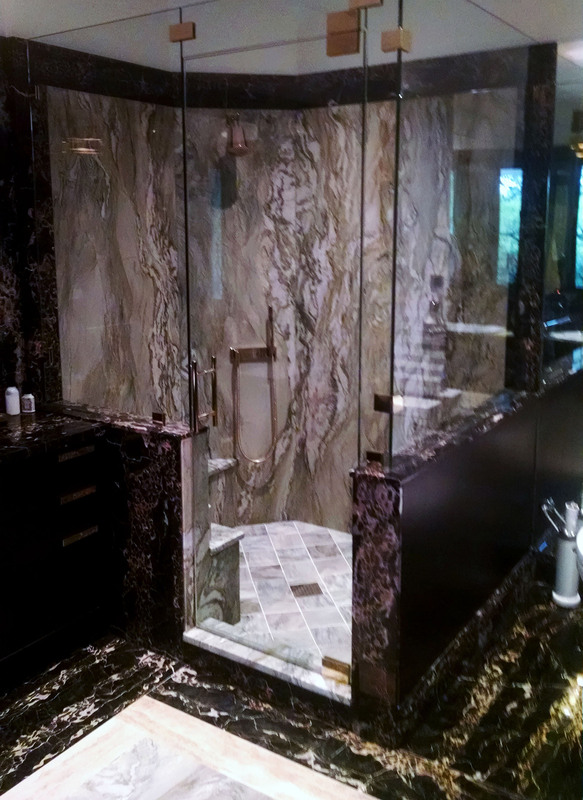 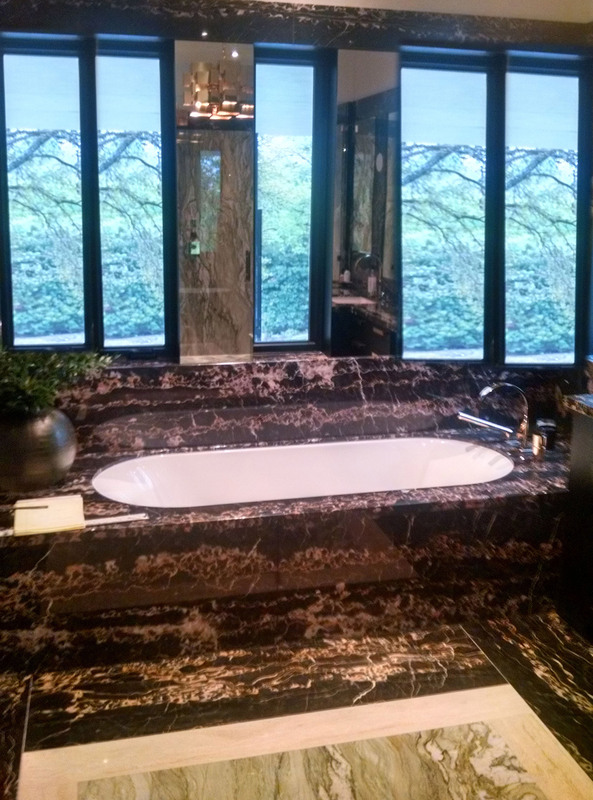 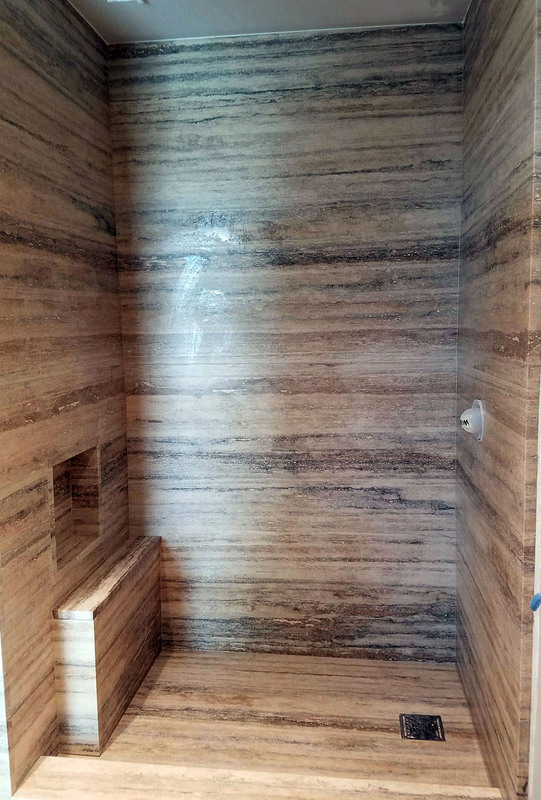 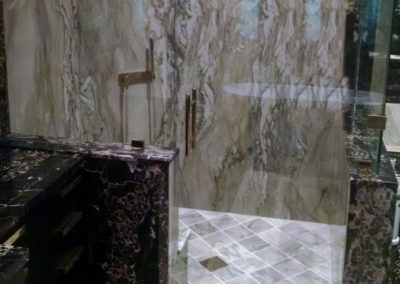 The natural beauty of stone is a commodity deserving of expert care and knowledgeable craftsmanship. 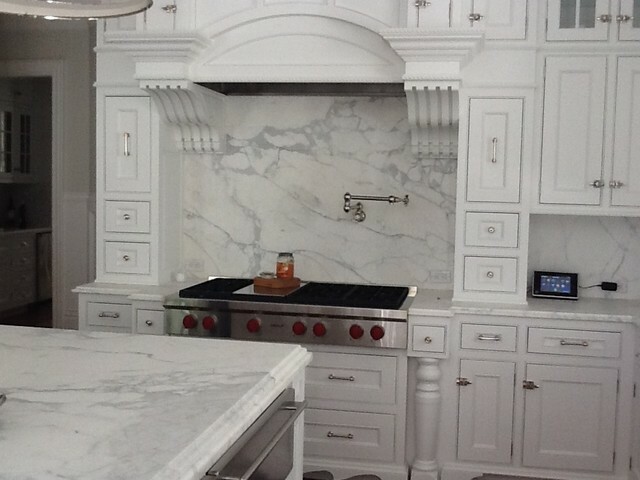 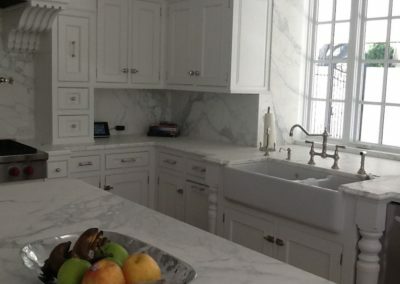 Drawing from the finest quarries around the world, our fabricators here at Bella Stone & Quartz Surfaces have years of experience, striving for exemplary craftsmanship with each new project. 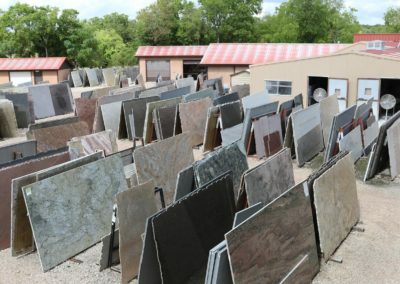 We study cultural trends, ongoing customer demand, and seasonal variations to decide which stones to import and carry in our extensive line of granite, quartz, and marble slabs. Our third generation carvers and fabricators are master artisans in their field and can easily create in stone whatever you desire. 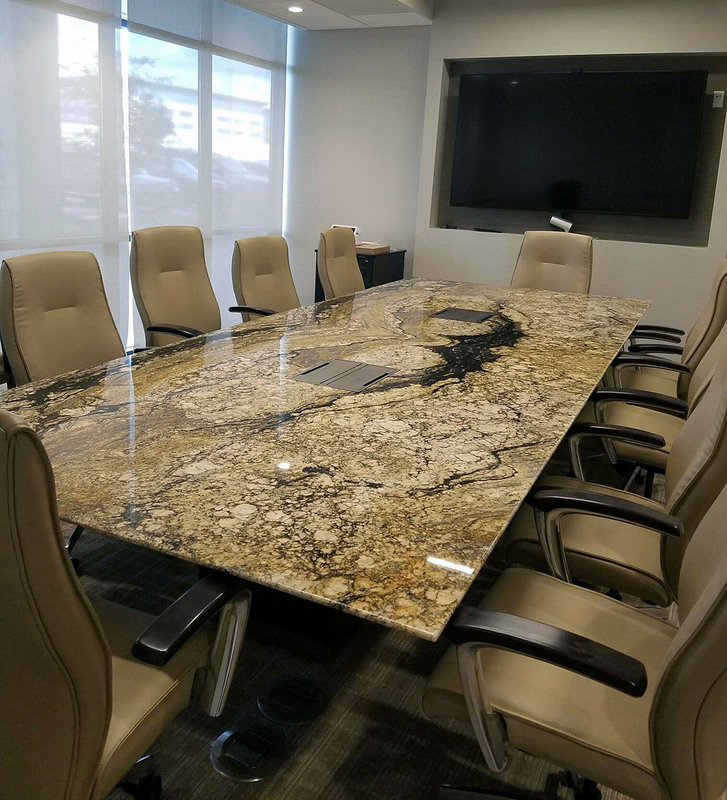 The custom finishes we have developed like River Wash or M4 finish for engineered stone provide textured surfaces for a truly unique design. 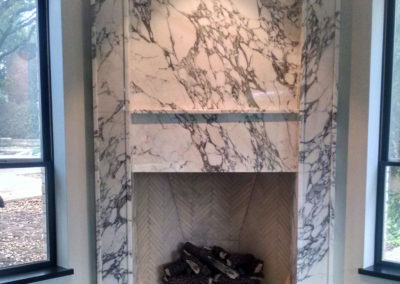 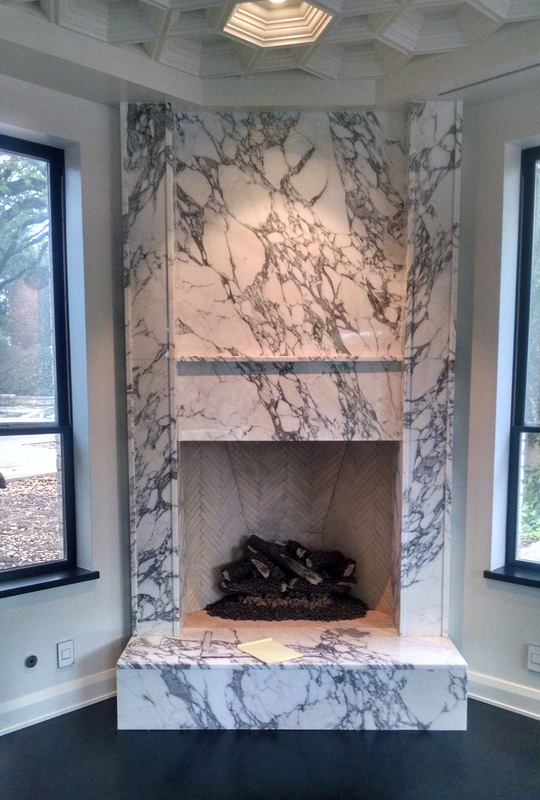 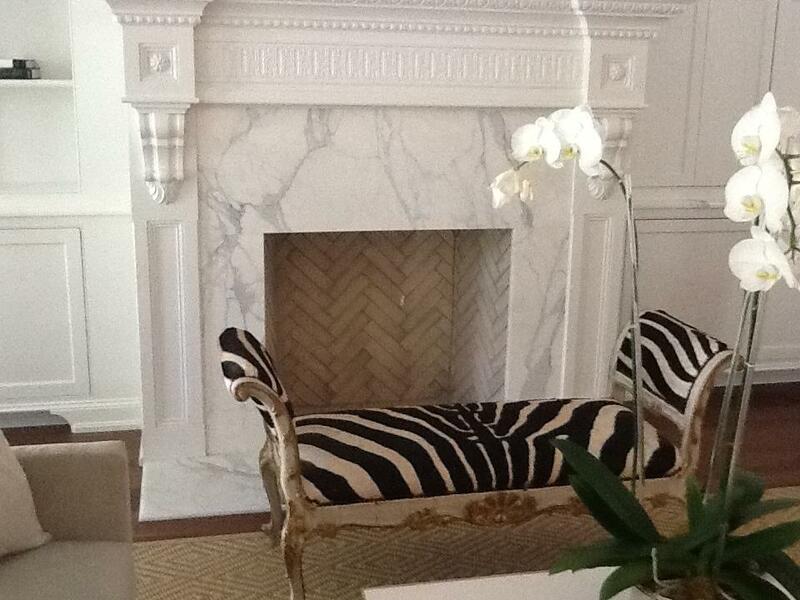 We also have a showroom of custom fireplaces, hand carved bowls, bases, and columns. 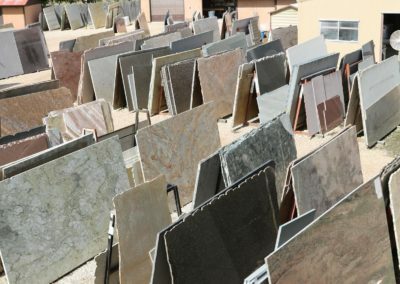 If you don’t find the product that meets your needs in our showroom, we have staff with knowledge and expertise who are happy to assist you with finding the perfect surface which will bring elegance and beauty to your home or office. 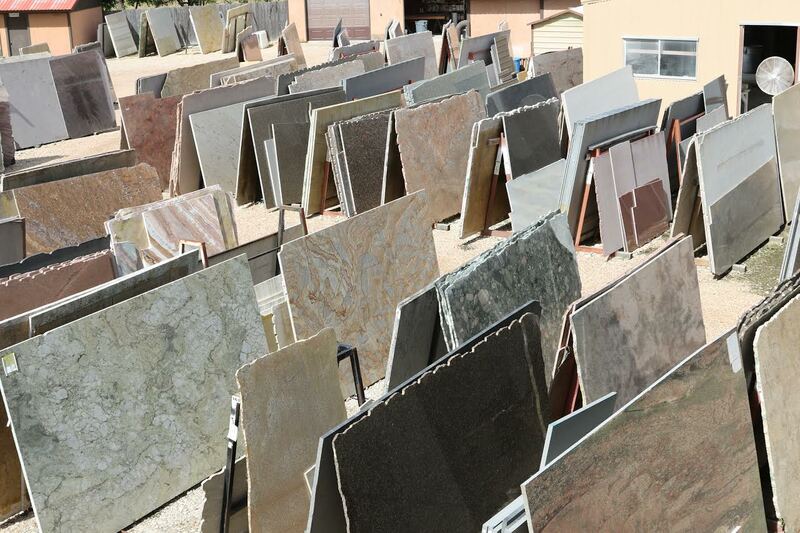 Through extensive experimentation we have developed Star Systems Products, a line of stone care products like sealers, cleaners, restorers, and professional products that are shipped worldwide. These products will keep your stone surfaces looking as good as the day they were installed. 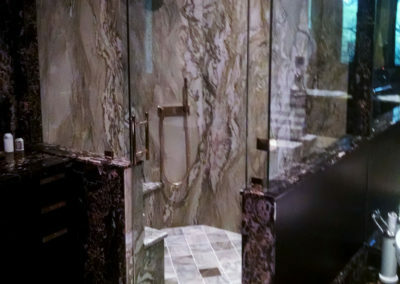 Star System Products can be purchased in our showroom. 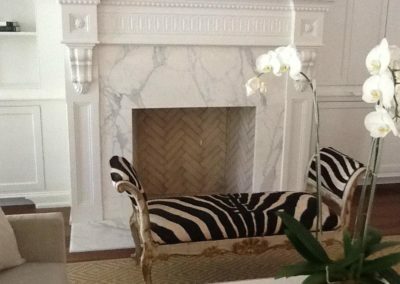 Allow us to bring beauty and elegance to your home or office today! 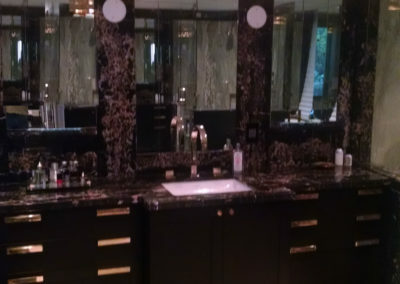 Our team has many years of experience! 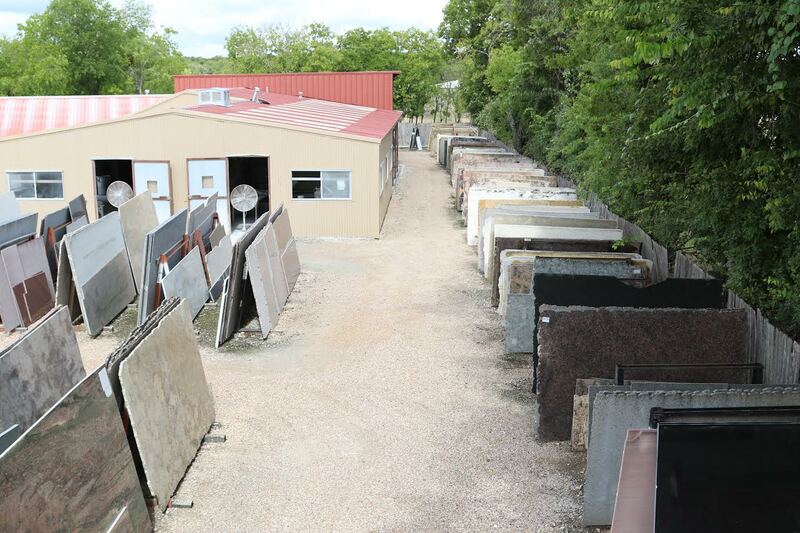 We strive for excellence by focusing on attention to detail in all phases of stone work. 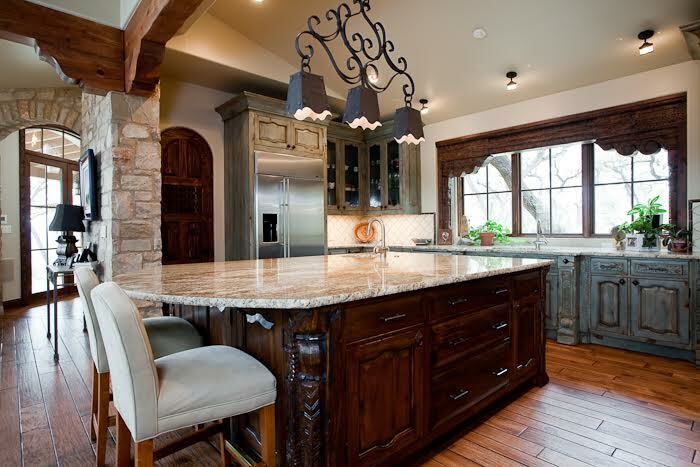 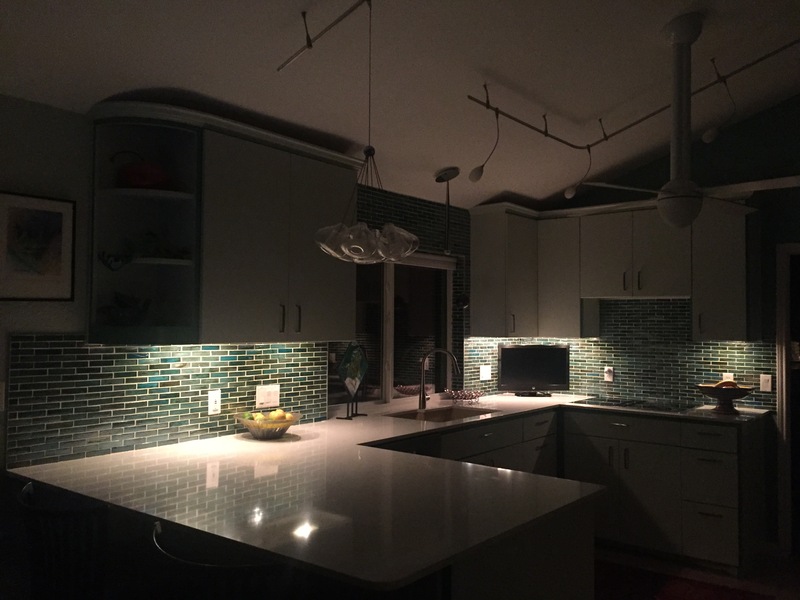 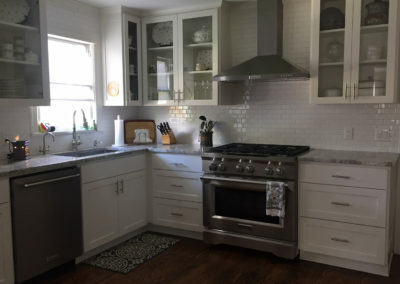 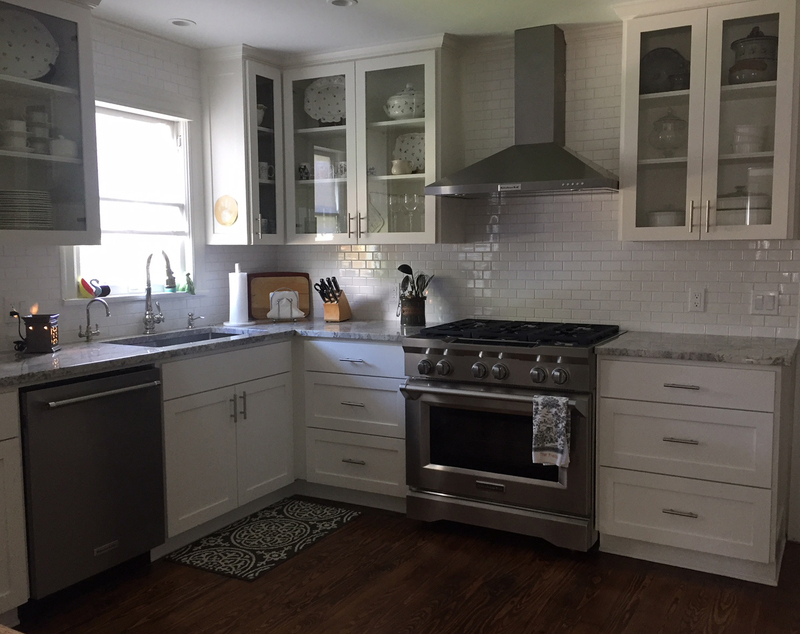 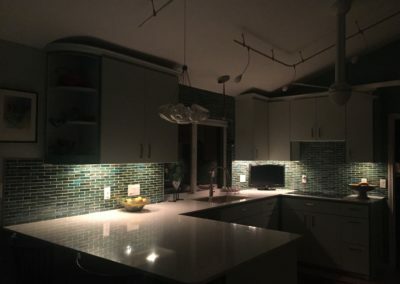 Bella Stone & Quartz Surfaces brings beauty and elegance of stone & quartz countertops to Greater Central Texas and surrounding areas with each completed project. 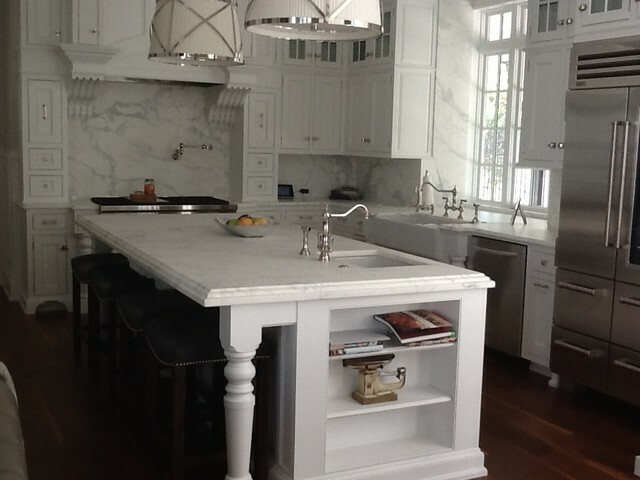 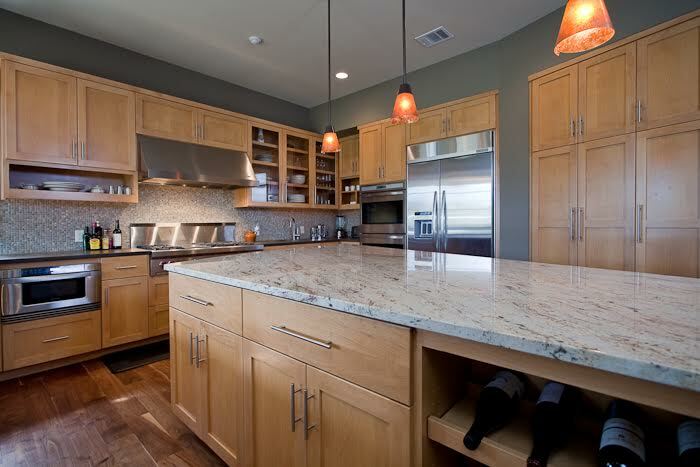 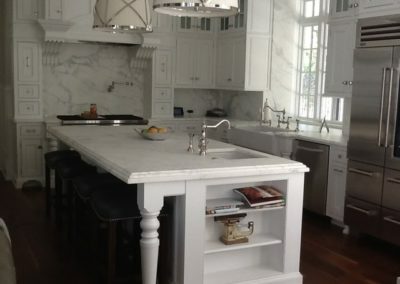 Bella Stone & Quartz Surfaces puts a decisive premium on competitive prices and superior customer service.